As he films the final episode, actor David Suchet recalls his experience of playing Agatha Christie's world-famous detective, Hercule Poirot, for almost a quarter of a century. 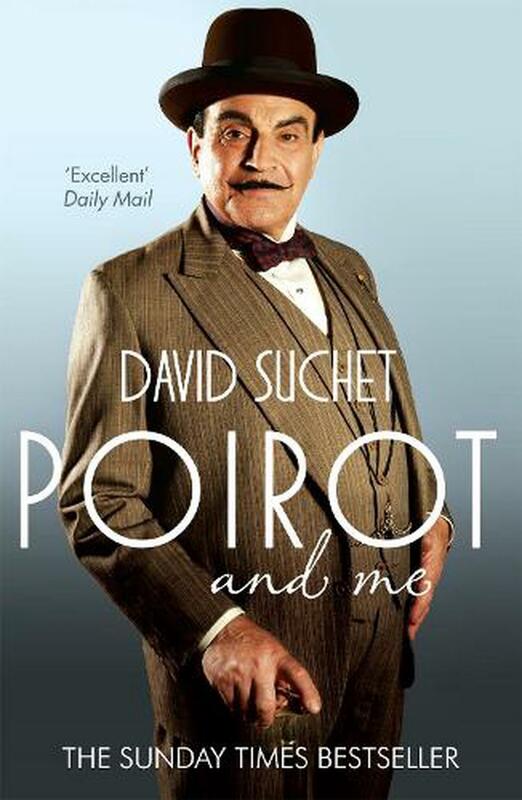 In the summer of 2013 David Suchet will film his final scenes as Hercule Poirot. After 24 years in the role, he will have played the character in every story that Agatha Christie wrote about him (bar one, deemed unfilmable) and he will bid adieu to a role and a character that has changed his life. In Poirot and Me, David Suchet tells the story of how he secured the part, with the blessing of Agatha Christie's daughter, and set himself the task of presenting the most authentic Poirot that had ever been filmed. David Suchet is uniquely placed to write the ultimate companion to one of the world's longest running television series. Peppered with anecdotes about filming, including many tales of the guest stars who have appeared over the years, the book is essential reading for Poirot fans all over the world. David Suchet trained at LAMDA and has had a long and successful career as a character actor, on television and on the stage. He is married with two children.